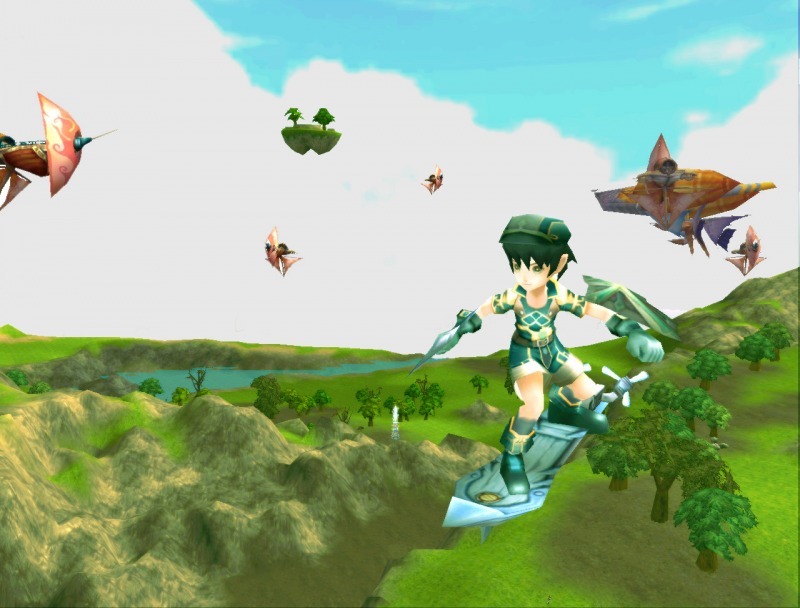 Fly For Fun, or Flyff for short, is one of the most famous free MMO games, featuring all the necessary elements and flying mounts when a player reaches level 20. 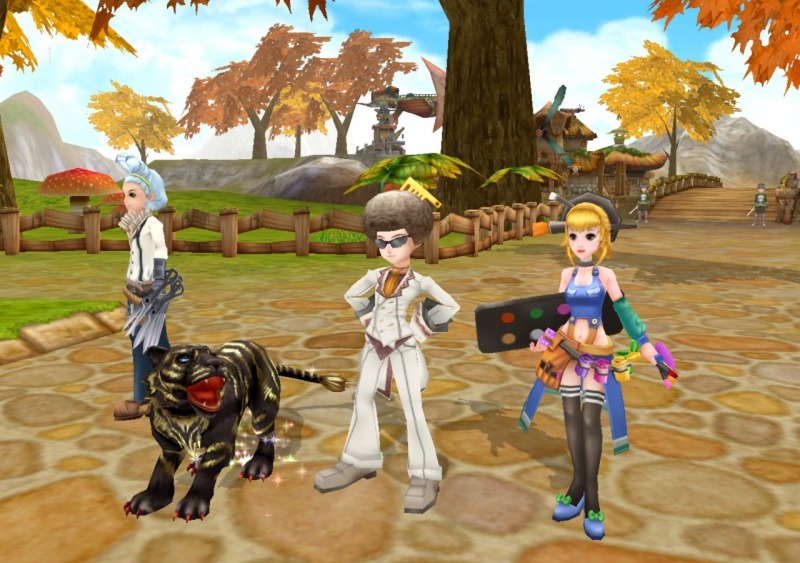 The game world is filled with anime characters and a feel good spirit, resulting in a captivating approach that managed to grasp hundreds of thousands of players. It’s all very colorful and cheerful, perfect for those who like the style. 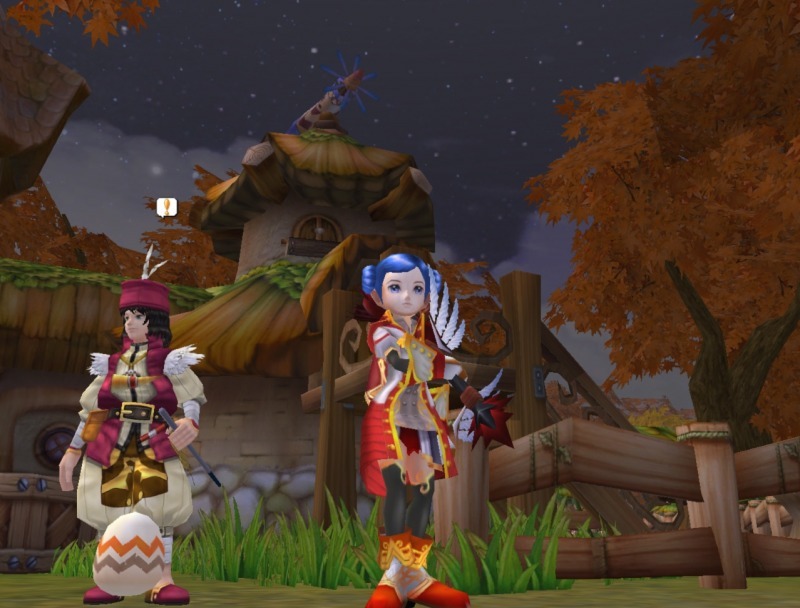 Flyff is regularly updated and the level cap keeps on rising, offering players new content to prevent them from getting bored and skip to other similar free MMO games, such as Fiesta or Grand Fantasia. Although monster bashing is the main part of the game, there is a lot more to do. The game is really easy to get into, taking only a few minutes to learn the interface, enter some combats and level up. It’s so addictive that the player feels like he has to progress further and further, choosing specializations (just like in Dragon Saga, for example) when we reach a certain level. 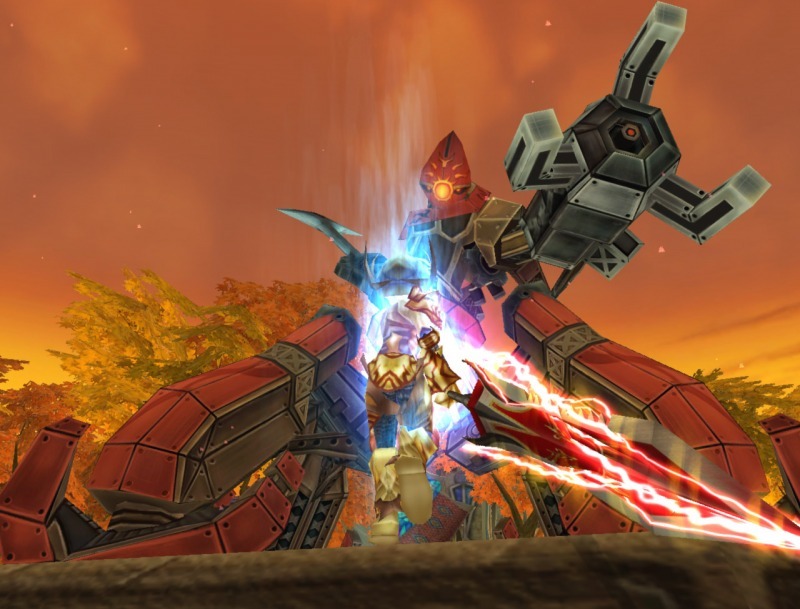 Combats are interesting but not the most dynamic ever seen in a fantasy MMORPG (they are a world apart from those more action-oriented free-to-play games such as Divine Souls). The clever use of skills allows players to perform combos and create more damage, but there’s still a persistent level of grind in Flyff that may not appeal to all players. Flyff isn’t short in qualities and adds a couple of good ideas to a scheme that works well. Despite some shortcomings and the fact that there are better free MMOs out there, the addition factor is high and the constant updates still keep it as one highly regarded title.